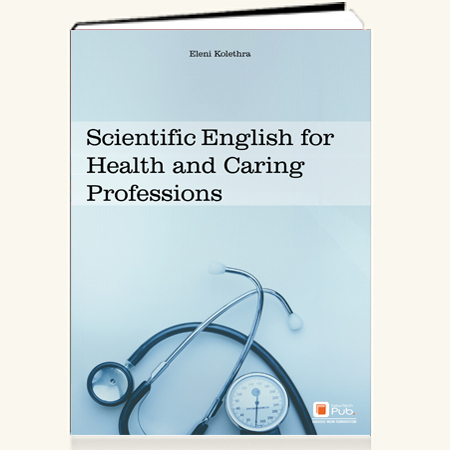 Scientific English for Health and Caring Professions is a textbook for students of Public Health & Community Health, Nursing, Midwifery, Physiotherapy, Occupational Therapy, Social Work, Radiology, Optometry, Dental Technology, Medical Laboratories, Biomedical Technology, Health IT, Cosmetology & Esthetics, and Healthcare Administration & Management. It aims at introducing students to the scientific language of these fields, including various aspects of the field of Healthcare. 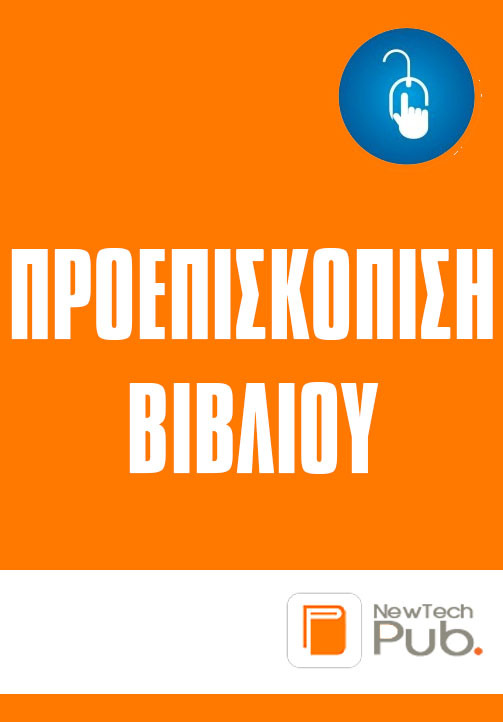 It contains scientific authentic texts followed by comprehension, vocabulary and language development exercises; CV and cover letter writing; tips for writing technical reports and presentations; issues of grammar and exercises; as well as an English-Greek vocabulary. Students will get familiarized with their Specific English Language in order to be able to communicate in English in their future profession. *Διατίθενται σε ψηφιακή μορφή (pdf) οι απαντήσεις των ασκήσεων του βιβλίου.